According to a review published in Progress in Cardiovascular Diseases, running, more than any other form of physical activity, is the best exercise at the all-important task of keeping you alive. 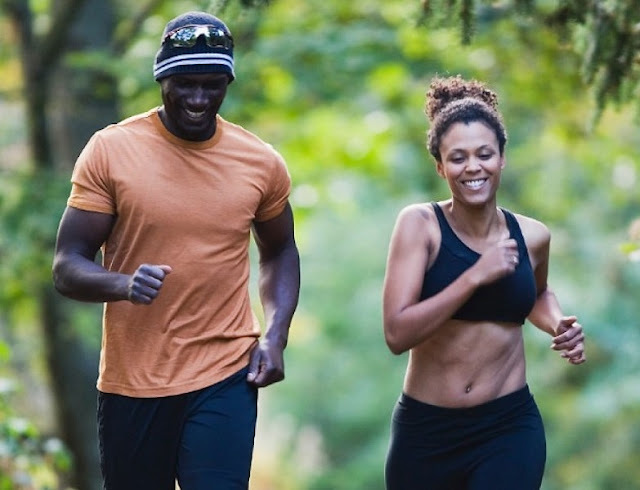 After comparing findings from a number of large-scale studies, researchers concluded that runners have a 30-45 percent lower risk of “dying early” than non-runners. Runners live about three years longer than non-runners, and each hour spent running adds seven precious hours to one’s lifespan! Even "reckless" individuals who drink, smoke and consume junk food, can also benefit from the health-improving rewards of running. Running is also perfect for mental health -- according to one study, spending 30 minutes running is enough to lift your mood if you are suffering from major depressive disorder. People who stick exclusively to running as an exercise of choice are significantly better off than those who stick only to other sports like basketball, soccer, tennis, swimming, you name it. Unlike every other aerobic workout you can embark on in the gym, running is high impact, meaning it loads and remakes your bones along with your muscles.